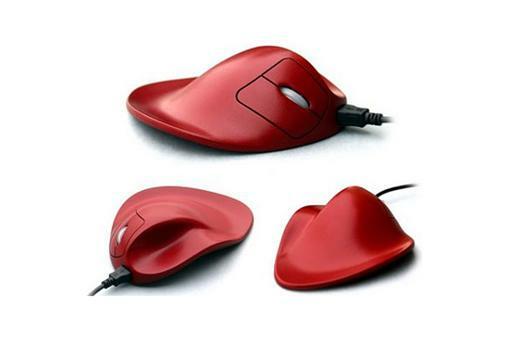 Creative mouse designs are often accepted widely in the technology world. It is beyond doubt that this is one of the most vital computer accessories that support the computer usage. This device creates user-friendly environment when you are using computer. The motion of a mouse is represented by the motion of a pointer on the computer screen display, which allows a complete line control of a Graphical User Interface (GUI). A computer mouse is a common computer accessory that we encounter quite often. Below are some of the most impressive mouse designs that I have come across in the internet world. i have never seen such amazing mouse designs in the computer platform. 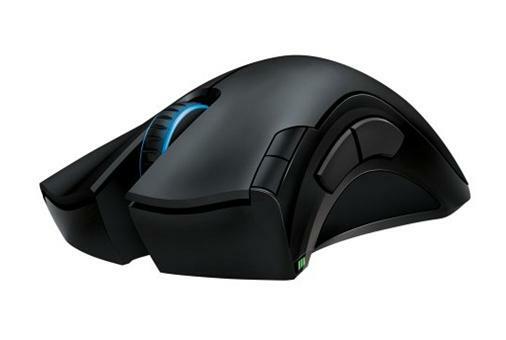 These interesting mouse designs 2011 are based on the real factor of usability and reliability. I hope the below collection of mouse designs will facilitate your search for the “stylish mouse”. 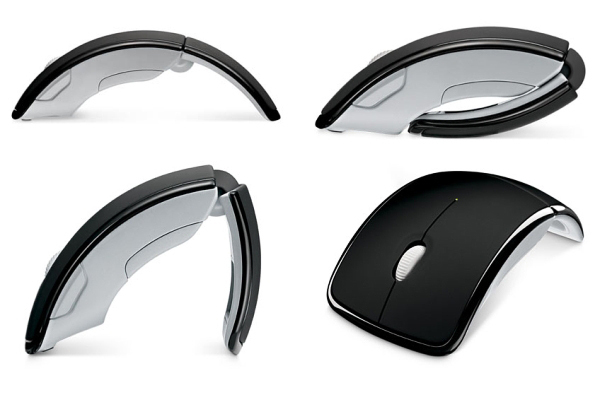 The Microsoft Arc mouse is a beautiful creation with a unique design. The mouse is really compact when it is folded and this is the major point of inspiration about this mouse. Apple always rocked the technology hub with its exciting range of computer accessories. 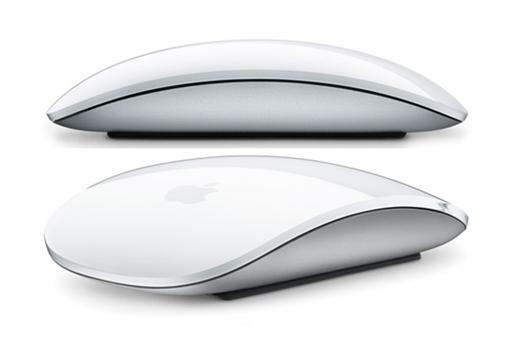 The Apple magic mouse is known for its innovative design that is simple and elegant. This cool shell-like design brings the goodness of multi-touch features along with the single click button. Using Bluetooth, you can connect this mouse with your Mac. It features two-fingers wipe and advanced point click options. It is available for $69 from the Apple store! This rectangular shaped mouse adds a touch of personality along with its impeccable style. The four-way on-screen scrolling ability and three button operation makes it perfect for use. This brushed aluminum finished mouse use the laser technology and is ideal for commercial and residential uses alike. 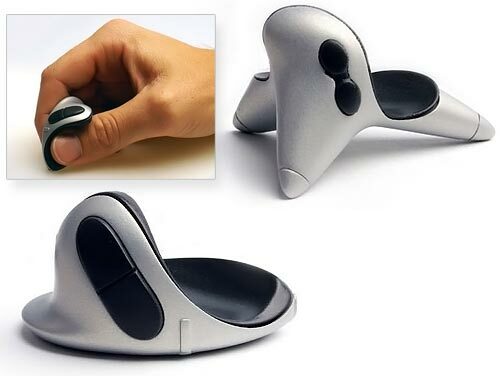 You can buy this eclipse touchmouse from the online stores for just $47.99. This one is specially designed for gaming enthusiasts over the globe. It offers easy switching between two modes- wireless and wired. It is one among the fastest mouse for computer users. 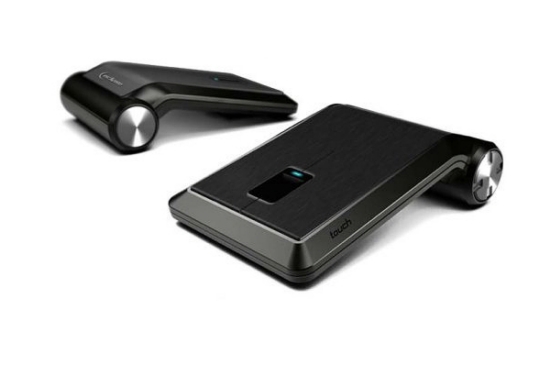 The Triped mouse combines the unique features of mouse, touchpad and digitizer pen into one single ergonomic device.